Aim To provide insurance coverage and financial support to the farmers in the event of failure of any of the notified crop as a result of natural calamities, pests & diseases. 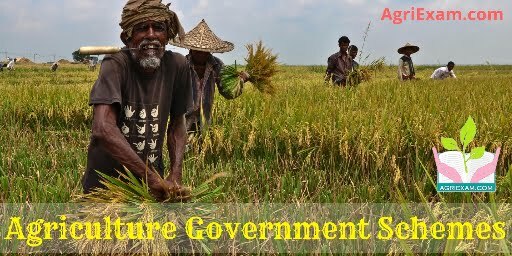 OBJECTIVES 1)To provide insurance coverage and financial support to the farmers in the event of failure of any of the notified crop as a result of natural calamities, pests & diseases. 2)To stabilise the income of farmers to ensure their continuance in farming. 3)To encourage farmers to adopt innovative and modern agricultural practices. 4)To ensure flow of credit to the agriculture sector.